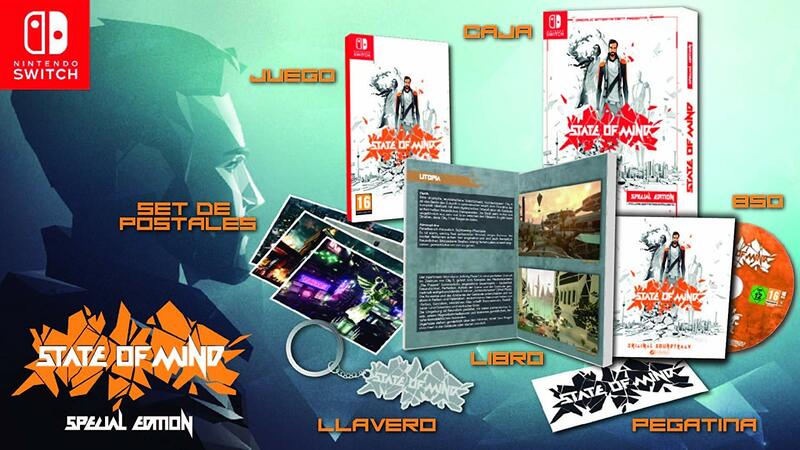 In Spain, a State of Mind Special Edition has been released. It includes the game, a book showing off the world, soundtrack CD, keychain, sticker, set of postcards, and special box. We have an unboxing video from Avance below. Copies of the State of Mind Special Edition can be imported from Amazon Spain here. Edna & Harvey: The Breakout – 10th Anniversary Edition is making its way to Switch, the latest issue of Computer Bild reveals. A release is planned for Q1 2019. 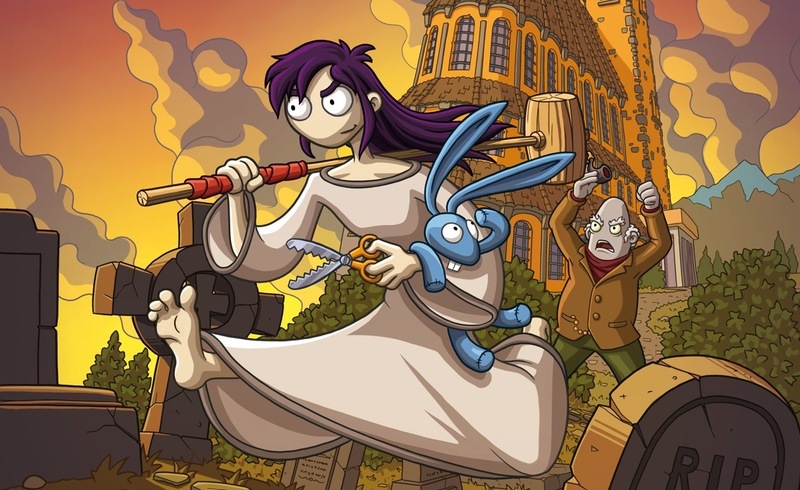 Edna & Harvey: The Breakout is an adventure game that first debuted in 2008. We have more details and a trailer below. Daedalic had previously set an August release window for State of Mind. Today, the studio announced a specific release date of August 15. 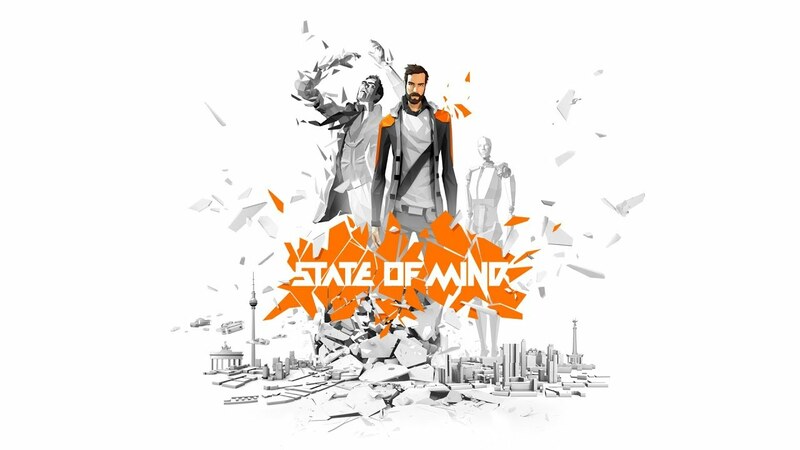 State of Mind is a futuristic thriller title involving transhumanism, all set in a world torn between a dystopian material reality and a utopian virtual future. We have further details and a new trailer below. During Twitch’s stream at the Tokyo Game Show, new footage of State of Mind was shown. We’re also able to see the game running on Switch for the first time towards the end. View the full recording below. State of Mind will be playable at the Tokyo Game Show, Daedalic Entertainment has announced. Those who stop by the expo will be able to experience the game running on Switch. 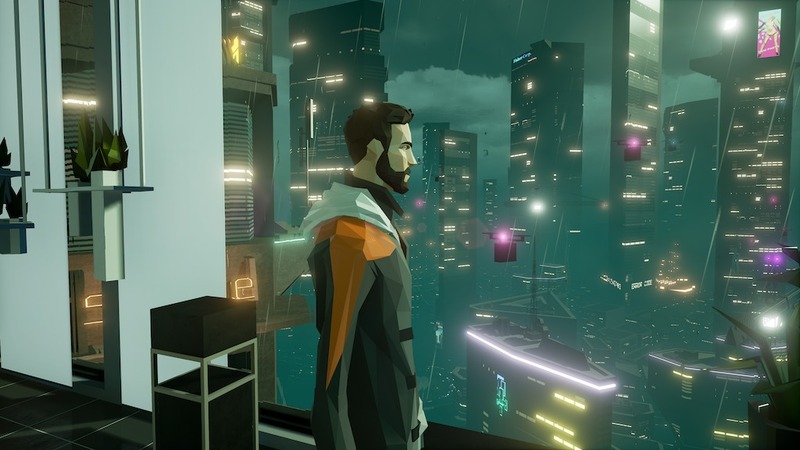 State of Mind is a 3D adventure with two areas that can be explored: the dystopian Berlin of 2048, and the utopian sprawl of the virtual world of CITY 5. 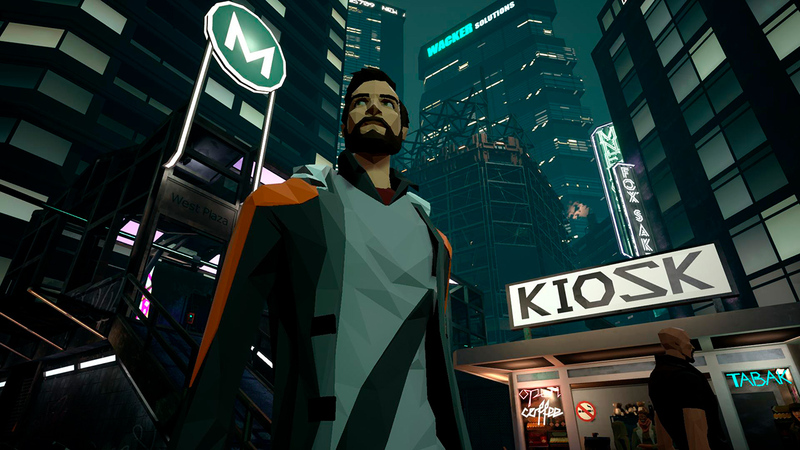 The game has a number of playable characters and narrative layers, an immersive story, and multiple choice dialogue that influences the world. IGN has a new video up showcasing new gameplay from State of Mind. View the video below for 15 minutes of footage. Daedalic Entertainment announced State of Mind for Switch earlier this year. New footage has since emerged, available below. 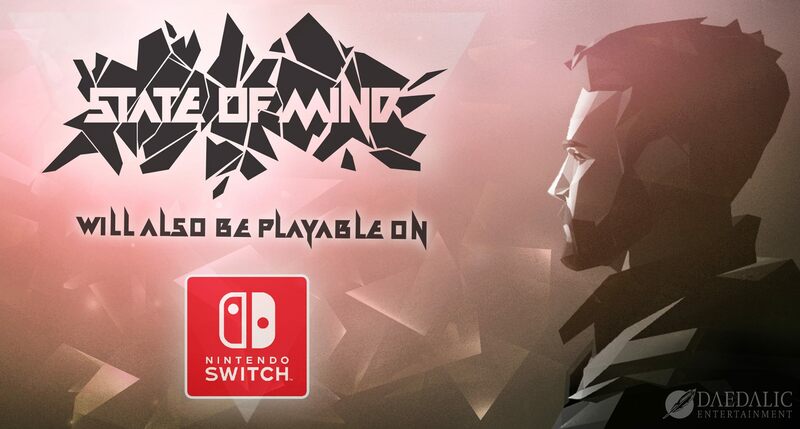 Daedalic Entertainment announced this week that State of Mind is coming to Switch. The “futuristic thriller game” is planned for the console. 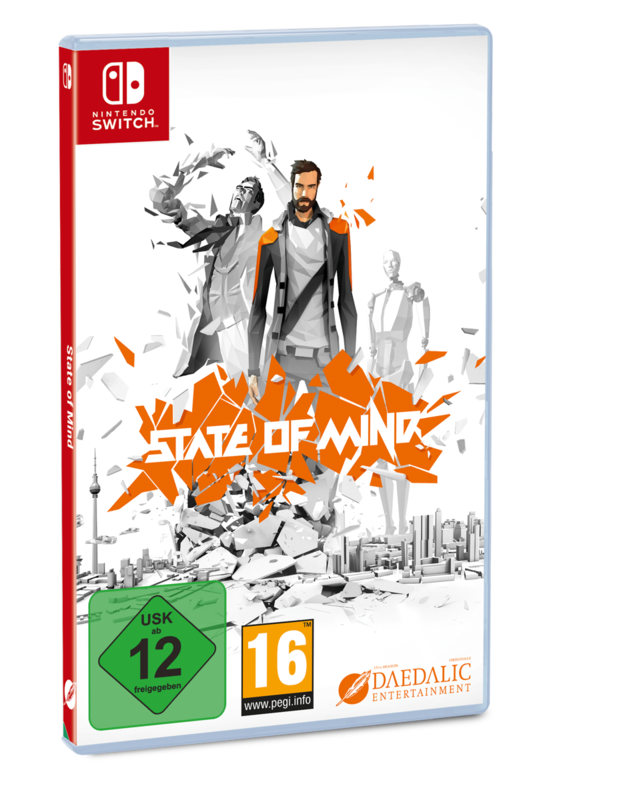 Employing multiple playable characters and two separate game worlds, State of Mind explores the existential drama that develops in a society on the brink of post-material existence.